Last January 25, 2014, I participated in an Asian Waterbird Census (AWC) conducted by the Department of Environment and Natural Resources (DENR) in partnership with the Wild Bird Club of the Philippines (WBCP) in Tanza, Navotas, Philippines. It was my first “serious” duty as a member of the WBCP and I must say, I was thoroughly challenged! But before I get to that, let me provide you with a little background. 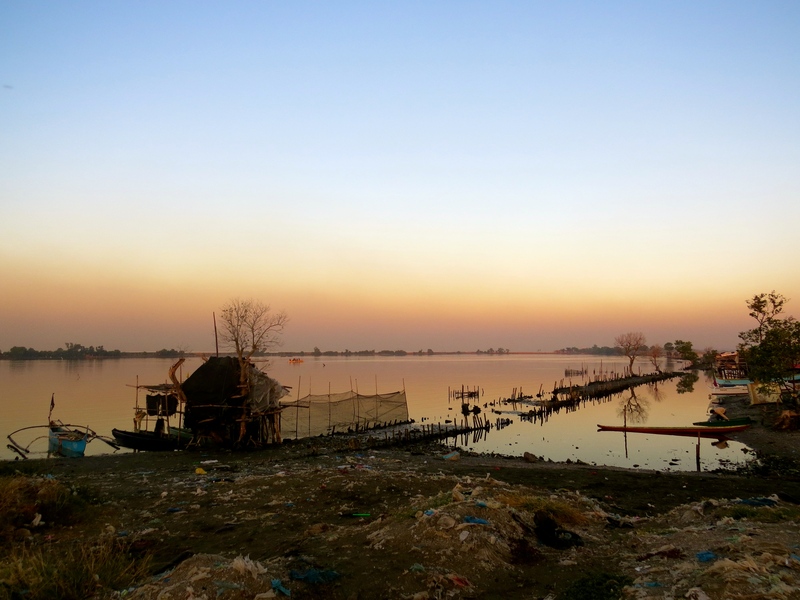 The AWC is part of a global census of waterbirds wherein all countries in the East Asian-Australasian flyway simultaneously count waterbirds within a two-week period during the month of January. It is conducted to monitor the status of the wetlands and the corresponding birds that inhabit or migrate to it. It provides insights into little known species and guides policy-makers in the push for protection and conservation of different sites. 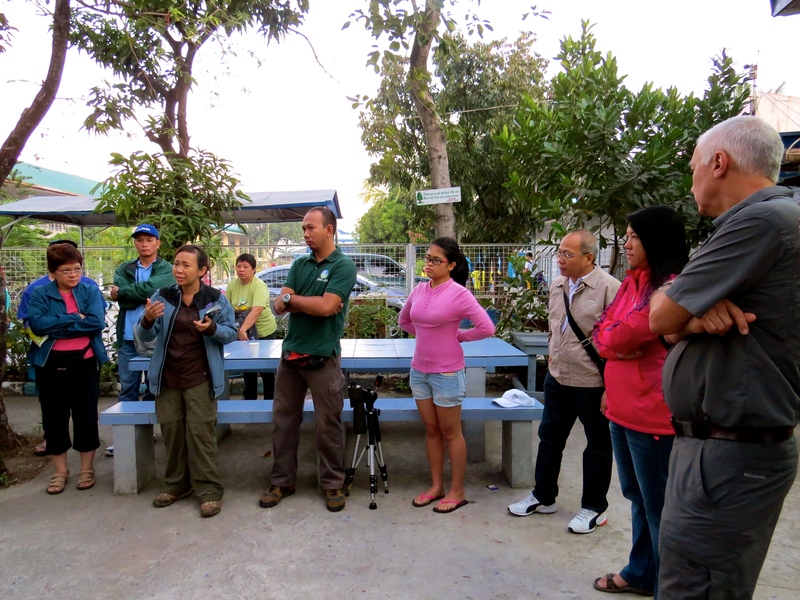 There were 10 of us from WBCP and around 5 from DENR together with some barangay officials of Tanza. We all met up at Tanza Elementary School at six in the morning. WBCP member and Tanza veteran Lala Espanola conducted a briefing for everyone. We were then split into three groups: Team Gulls and Terns headed by Lala, Team Egrets led by Misael of DENR and Team Waders headed by another Tanza veteran, Christian Perez. Groupings were according to preference and I went with the bird group I knew the least about: waders. We then set off to the coast after that. We had 9,832 birds in total. There were fewer birds compared to last year’s count and we are speculating that this may be due to the decrease in food supply since Lala noted that there were hardly any mudskippers in the mudflats. 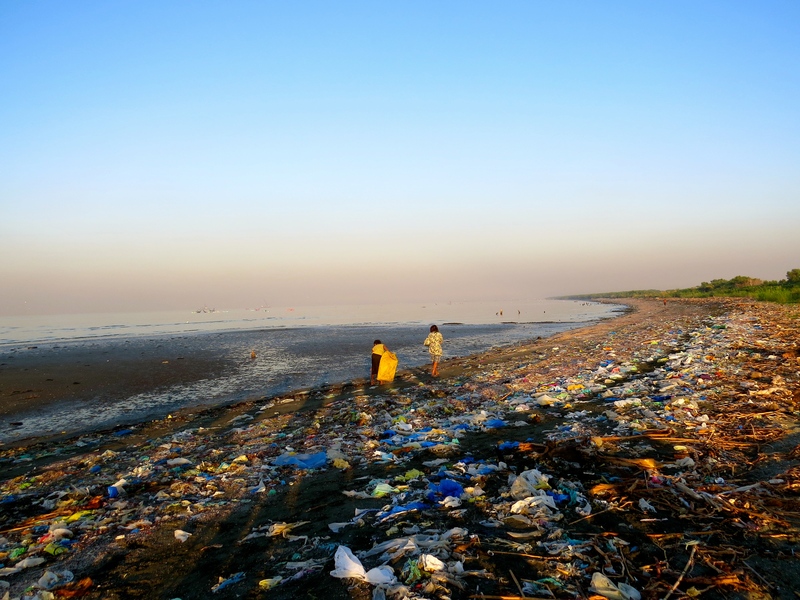 The thick layers of garbage lining up the whole coast plus the close proximity of the Obando Landfill are identified culprits as well. 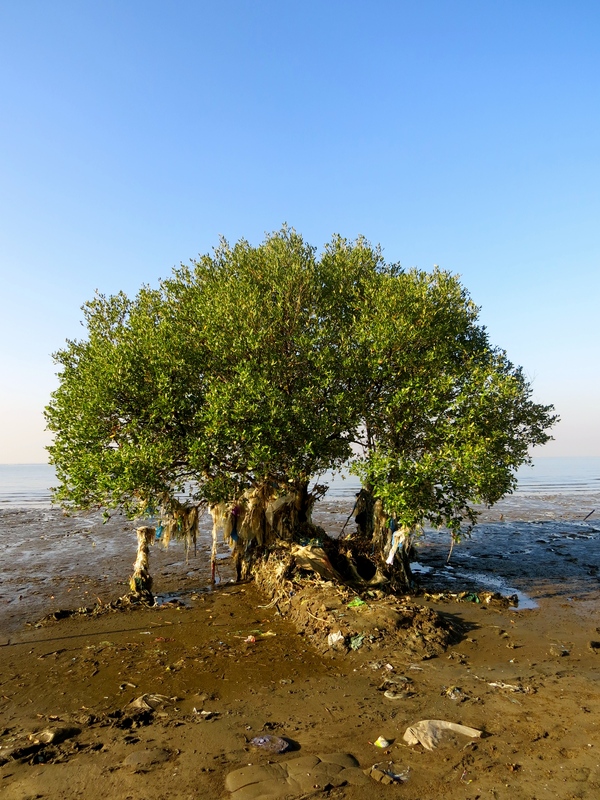 According to lead organizer Patty Adversario, this year’s AWC in Tanza is crucial since there are plans to elevate the status of the mangroves into a Critical Habitat Area. This would definitely do wonders for the area! Keeping our fingers crossed! Save them before they suffocate! Where does El Nido Resorts come in you might ask? Well, there are definitely no waterbirds experts among us and neither do we have an actual census of birds here. We are currently taking bigger and bigger steps towards active conservation efforts here in Bacuit Bay so participating in the AWC provides us with a new tool. There are quite a few waterbirds here in El Nido (although not by the thousands, but still! ), and so we are looking into possibly becoming part of the AWC in the future so that we can gain better insights as to the status of our areas and how we can better protect it.